Having dropped his debut album Yesterday's Gone back in 2017, British hip hop sensation Loyle Carner is set to return in 2019 with a new full length release, with a headline slot at Liverpool Sound City to look forward in May. The MC is due to end proceedings on Sunday 5th May in Liverpool's Baltic Triangle and fans will be hoping to hear plenty of new sounds as he delivers the goods in a city that is especially close to his heart. As well as supporting Liverpool F.C, he'll be linking up with Levi's for the Levi’s Music Project in Liverpool and working alongside Liverpool Lighthouse, Liverpool Sound City and Liverpool FC to help mentor local young musicians for 6 months. 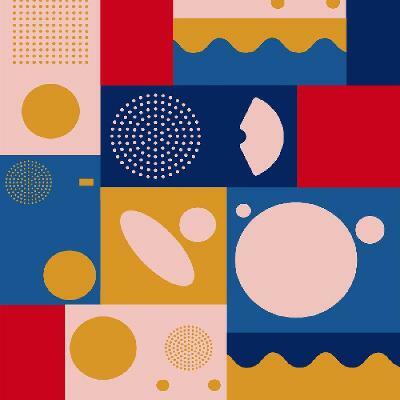 Only recently Loyle dropped new track 'You Don't Know', featuring Kiko Bunn and, as ever, Rebel Kleff on production duties and this bodes well for the future and the rapper's sophomore album. 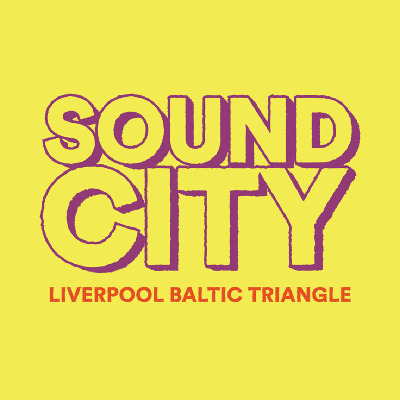 You can see Loyle Carner live at Liverpool Sound City 2019, along with Mabel, Shame, The Magic Gang, Louis Berry, Blaenavon, Confidence Man and plenty more, and you can find Liverpool Sound City tickets below.